My lack of motivation over the last couple of weeks has been pretty disconcerting, and on Saturday, the evening before the Billericay 10km, I was feeling it acutely - to be honest, I wasn't sure if I was going to turn up at the start line. However, I didn't burn my bridges - before going to bed, I set my alarm and plugged in my Garmin, deciding to see how I felt in the morning. When I got up on Sunday, the rain was torrential...biblical even! 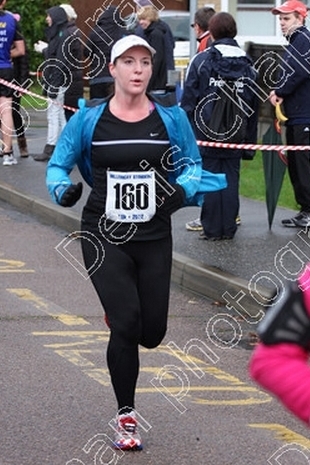 It was very cold, windy and decidedly miserable. I was seriously considering a DNS for the race. I sat on the sofa, looking out of the windows onto the garden for a bit, and had a good hard think. I've only had two DNS's before...one for a half marathon because I had bronchitis, and for the Kent Roadrunner marathon which was 17 laps - after recceing the route the weekend before, decided that many laps of that course would drive me insane ;) These were, in my mind, legitimate reasons for not running those two races. 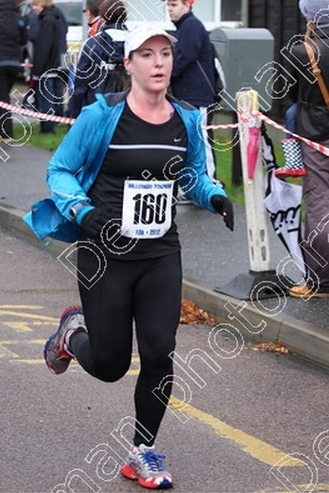 I considered what my reasons would be for a DNS at the Billericay 10km. 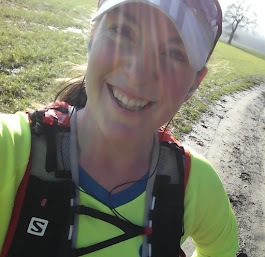 I couldn't think of a single good one - I just didn't really fancy it and couldn't be bothered with it - but I knew that if I didn't go, especially after not having run for a while, it could be the beginning of things going very wrong with my running. I knew I had to just pull myself together, and run. So, I got on with it. I dug out some kit, checked where the race HQ was, and jogged down there, arriving about 15 minutes before the start, already absolutely drenched to the skin. I picked up my number and timing chip, and then went and stood in the rain just to get a bit more wet, jumping up and down to try and keep warm, until the starter hooter sounded and we were off. My first mile was very slow (9:38) partly because of the crowd and partly because my legs just didn't seem to remember what it was all about. The second mile wasn't great either but I was faster, and after getting beyond a stretch of narrow path where we were single file, I felt I was able to get a bit more into my stride and my legs seemed to realise that it was a race! ;) The rain was still torrential and as we got into the country lanes near the River Wid, it turned out that the road was flooded in lots of places - in the first place it came as a surprise, and the water was up to mid-calf...but we all ran through it, with shrieks and giggles at the shock of the cold! On we went though, and eventually found a bit of pace, and did the last half a km in an average pace of 6:43. Shame it was only a 10km, I think I could have done with a half marathon today, but I do think having a race was exactly what I needed, and I'm hoping that next week my training will get back to normal and my mojo will have returned!